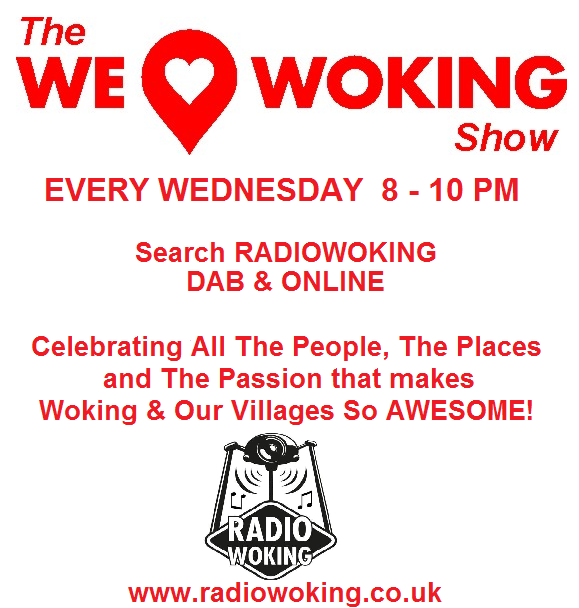 On Tonight’s We Love Woking Show…..
We may or may not have a guest this evening……it’s All up in the Air! But we’re gonna go with the flow, and see what happens. 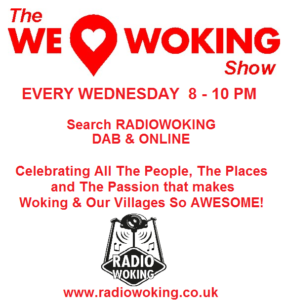 Join us Tanya & myself from 8-10pm, for 2 hours of fun local chat, events & happenings from around Woking and our Villages, plus lots of great music. Search Radio Woking on DAB, or to listen on your mobiles and tablets, you can download the free TuneIn Radio app, available for all makes.